Let’s do this!! 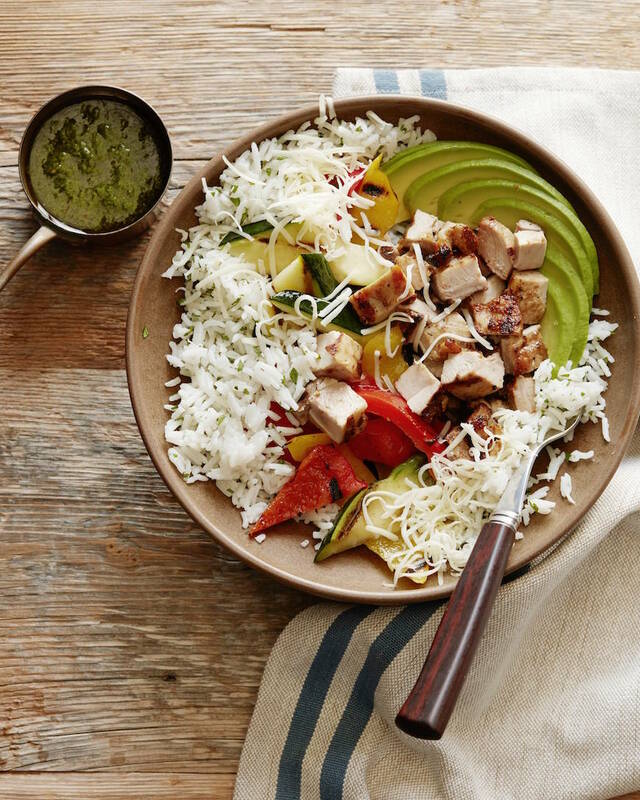 5 nights worth of meals to ensure you have a perfect week and it comes complete with all the guacamole! 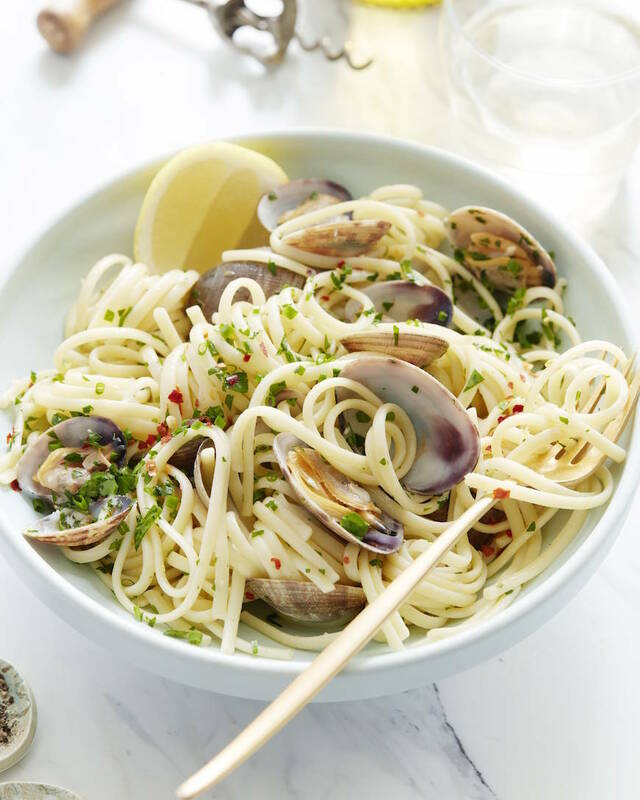 Sunday – Linguini with Clams! It’s still my favorite and there’s no end in sight. 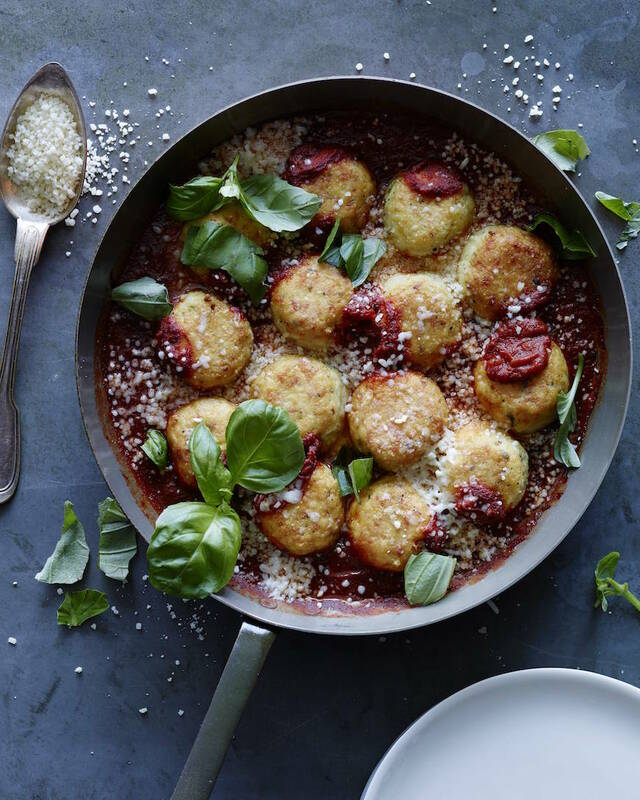 Monday – Chicken Parm Meatballs please! Throw in a side of broccolini too! 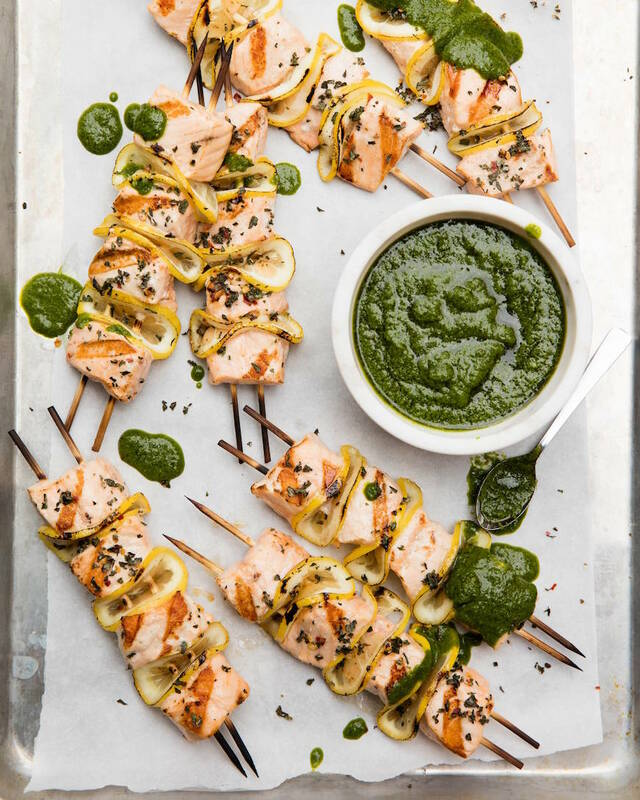 Tuesday – Grilled Salmon Skewers with Basil Vinaigrette because SUMMER IS COMING! 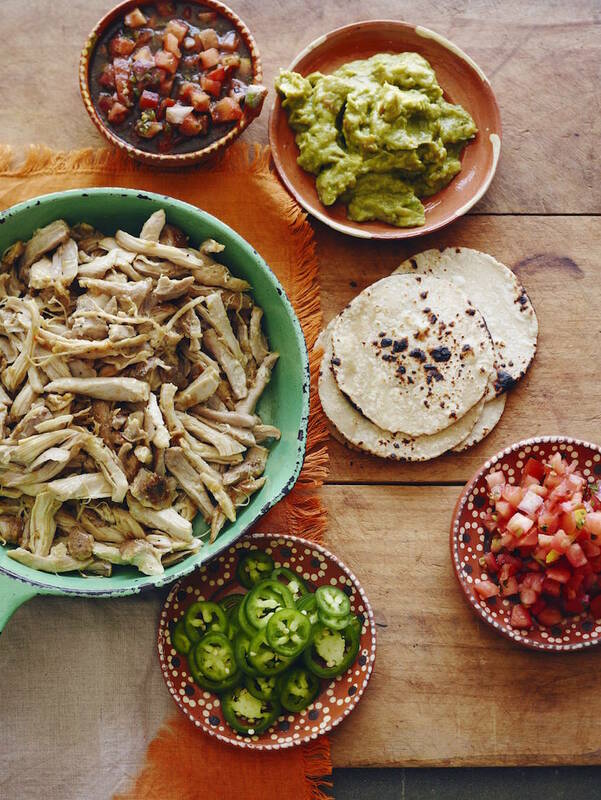 Wednesday – Shredded Mexican Chicken Tacos with guacamole, bean dip and queso! 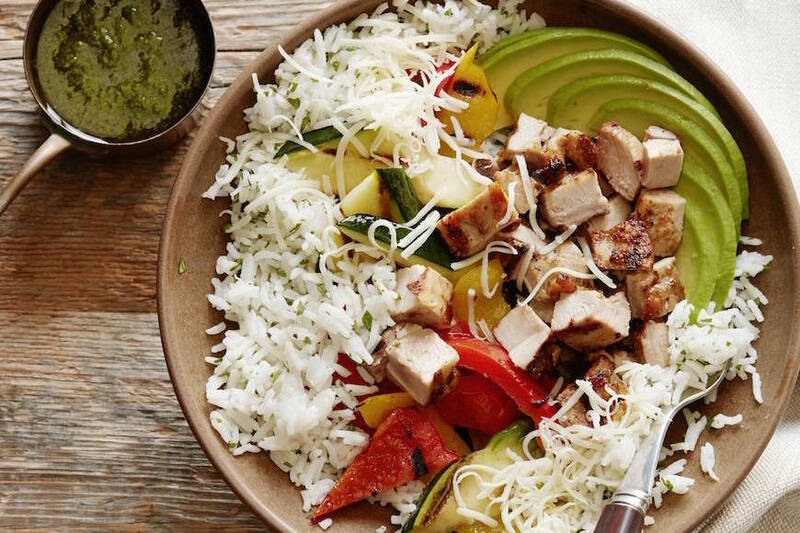 Thursday – Grilled Chicken Burrito Bowls with a side of this green monster salad! 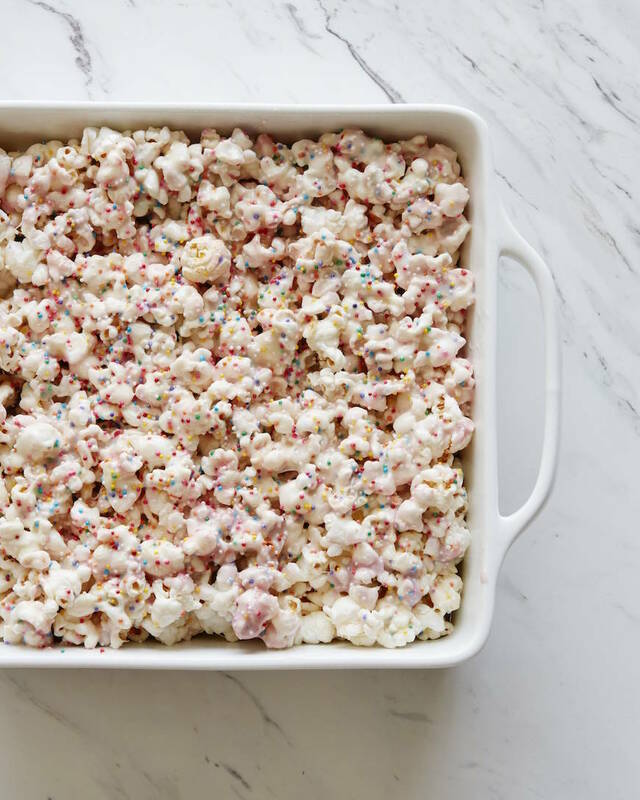 and for a little something sweet to get you though the week, THESE Popcorn Treats! Do you ever post calories,nutritional values of recipes? I don’t – but I know a lot of my readers use their preferred online tool in order to calculate calories! Summer is here (mostly) and all of these fit the bill. Delicious. 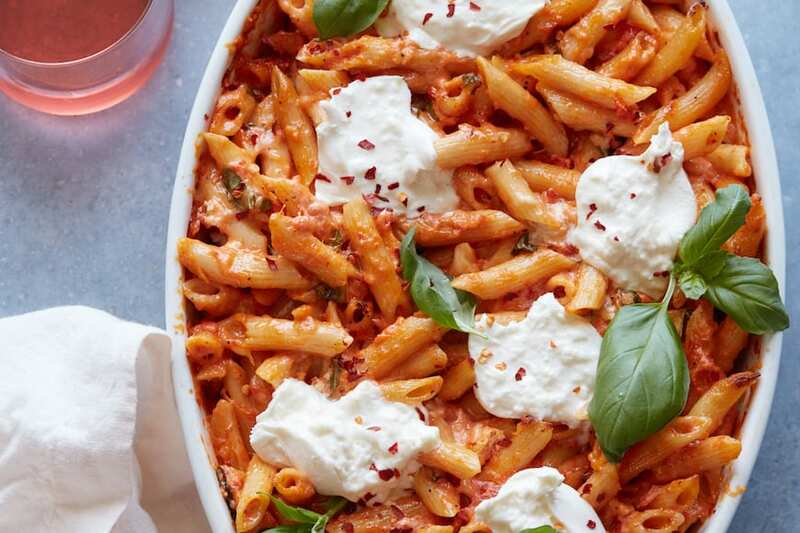 My boys would love any of these meals! Those popcorn treats sound amazing! The Mexican chicken is a favourite in our house. 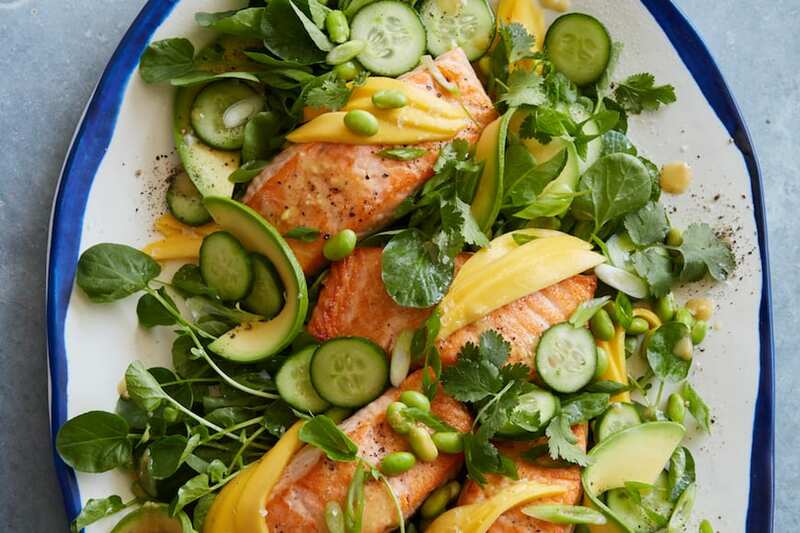 We love the basil vinaigrette too. Good to see new ideas for using them.